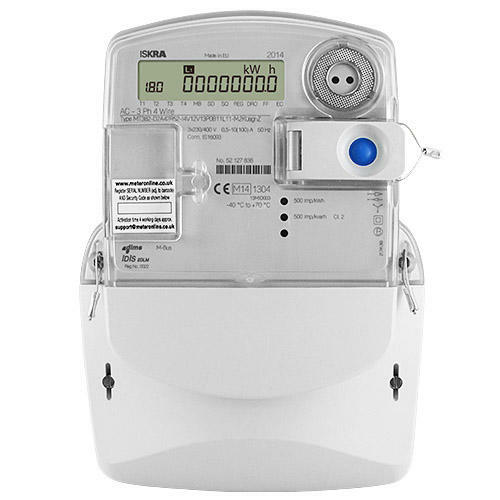 This three phase CT operated smart meter boasts a wealth of functions and comes with MID approval making it suitable for billing purposes. Smart meters can be read remotely and give real time information on your energy usage, allowing you to manage it effectively. Featuring multiple tariff options and import and export as standard. Highly accurate with extensive security features and secure communication with encryption and authentication. This meter can be pre-programmed using dedicated software prior to dispatch. 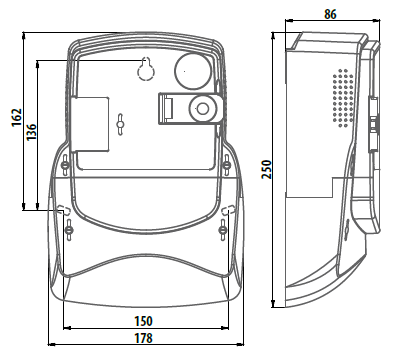 Simply select the optional extra and specify the tariff times required.